The Little Prince has been sitting on my wish list for so long now and I finally get to read this remarkable works. The Little Prince tells the adventure of a lost young prince and a grown up pilot whose plane was crashed. The charming point of the book is not about the young prince adventure, but it is about how the young prince manage to see through the situations and speak out his mind to just anybody. This book clearly shows the difference between children’s way of thinking and adults. By reading The Little Prince, I end up remembering my childhood vaguely and laugh at how straightforward and honest a child can be. This book also shows adults that there are times where children understand and provide better solutions rather than adults because of their purity. This book has deep messages that need to be reminded to adults. The Little Prince shows us the greediness, the stubbornness, the affection, all of the characteristics that made us human. It is amazing to know all of those elements were written in one simple yet meaningful adventure in a book. I end up loving every lines I read about this book. I can’t help but wonder how much I have changed, when did I changed my way of thinking and when do I start to bottle up everything inside instead of just spurting them out. Honestly, there’s a lot to learn about this book. The Little Prince might seems like another children fiction, but this book is fitted more to adults in a way to remind all of us that we are once children. 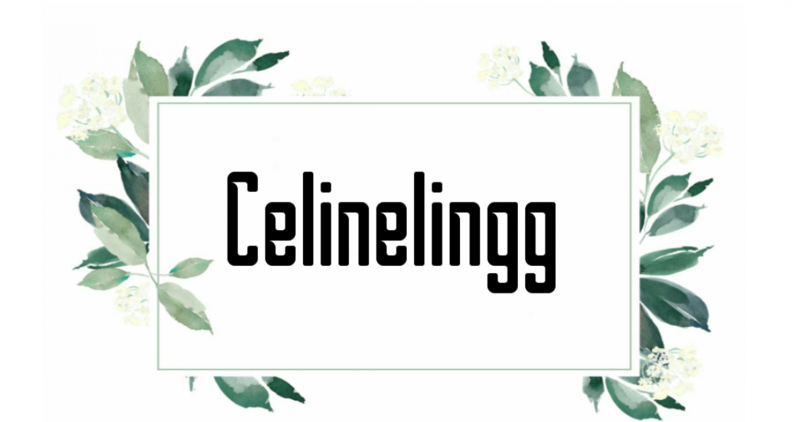 Posted on December 20, 2018 March 29, 2019 by celinelinggPosted in Book ReviewTagged blogger, book, book blog, book blogger, Book Review, book reviews, bookish, books, bookworm, the little prince. Your blogs about the books are just awesome. Learning from you and i will surely read this book. Oh my, thank you for the book tag! It seems so much fun!